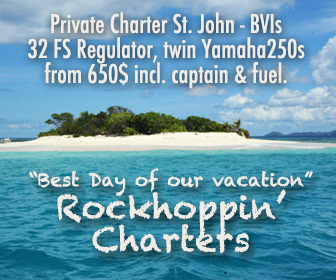 is the largest of the British Virgin Islands, it is only a short boat ride. away, East of St. John. Capoon’s Bay, a.k.a. Little Apple Bay, holds a perfectly symmetrical A-frame reef that should provide a buzz, as does the mushroom tea sometimes served at Bomba’s Shack, just in front of the break. The 2012 Stand Up World Tour actually stopped there for their Location X finals. Famous Bomba Shack made of driftwood in Apple Bay, right in front of the surf, also famous for it’s full moon parties. If you want to spend the night on Tortola, you can stay at Sebastians on the Beach which is right across from the surf. Just west of Apple Bay. Family Friendly beginners wave. Surfable in 3-8ft swell. Nanny Cay to Soper’s Hole is a great Downwinder, as the river surge adds to the downwind. I reached speeds of 16mph paddling there. 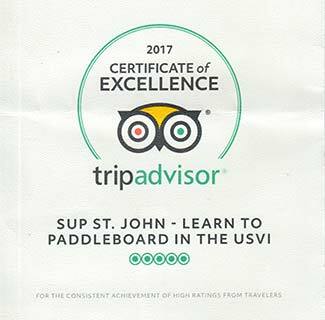 Or if you are adventurous, you can also paddle back to St. John from there, it is usually a downwind (but check current). 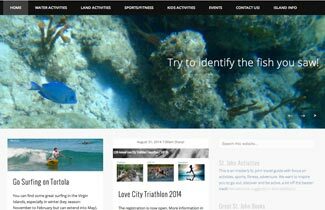 Reaching St. John Shoreline is not far, but then you have a long paddle along the North Shore to get to Cruz Bay. 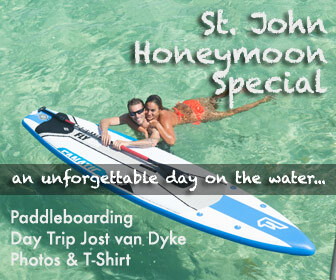 Need a boat to take you and your Boards over? Check out rockhoppin.com. If you rented boards with us, you will get a 10% on the Charter Trips.